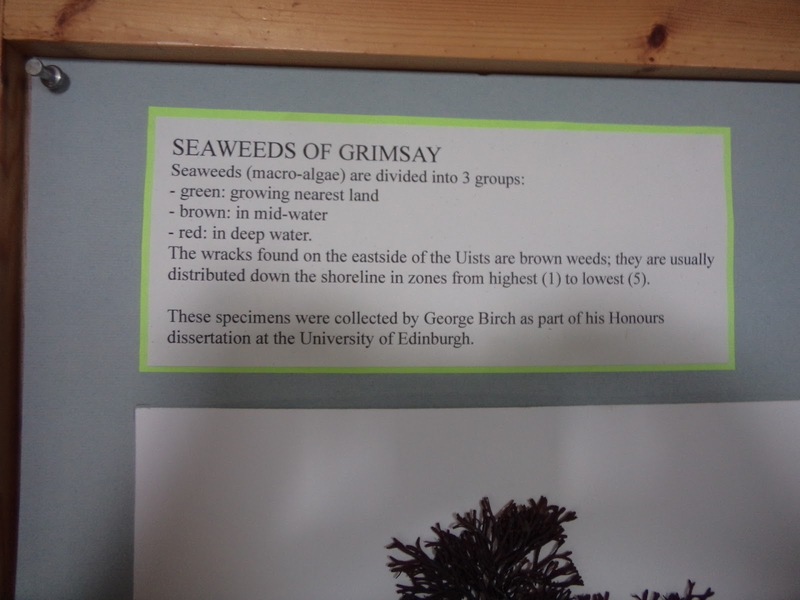 Researching a book on British seaweed may have steered me away from sushi but I am easily distracted. I couldn’t resist further nosing into: why Koreans serve brown seaweed soup to celebrate a birthday. Postpartum mamas are also served copious amounts of seaweed soup, whilst in confinement. Perhaps the iodine is thought to help lactating mothers or seaweed has properties attributed to regaining a pre pregnancy figure. Scientists would however appear to be anxious over levels of iodine consumption but as is often the case, scientific data is inconclusive, not least because the iodine content in soup (from the seaweed) varies. While I've noticed seasonal culinary differences when cooking with marine algae I suspect there is a variation in nutrients too. I’m left wondering whether the iodine content is higher in the birthday soups of summer babes. Here is a link for Korean miyyeoguk (seaweed soup) if you like the idea of making it. There is plenty of giggling chat beyond the soup for those who, like me, are keen to be sidetracked. Stick with the video for a creative kelp facial mask - it wouldn’t look out of place at Hallowe'en. Now there’s wicked kelp thought. Sadly at room temperature it’s greenish brown not black in colour. I’ve used dulse in soup recipes in The Forager’s Kitchen: it thickens and is of course rather magical when cooked because it changes colour from ruby port red to green. This week however, I’ve created a new recipe for my seaweed book, which is loyal to the delicious, simple flavour of dulse. 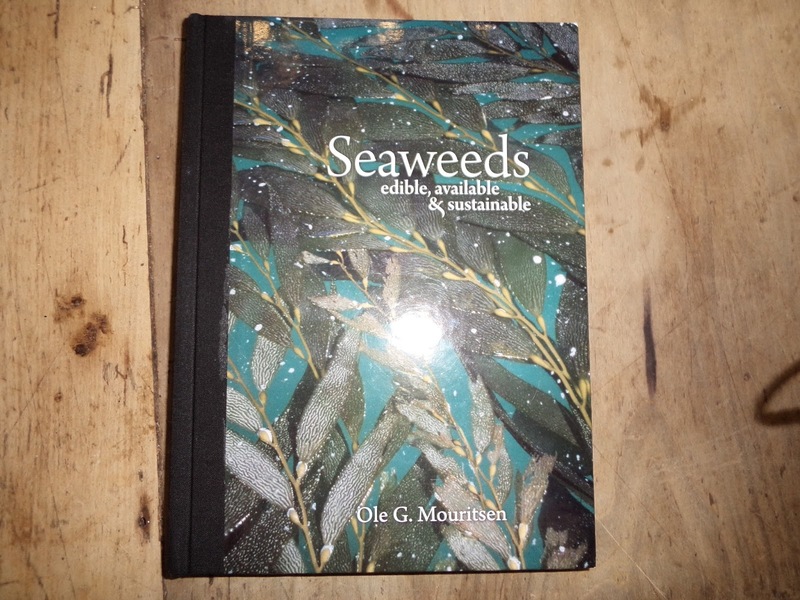 Increasingly, I realise that we need to be more discerning when cooking with Marine algae. Species is important and seasonal taste may vary. Understandably there is a heavy focus on the cultivation of seaweed in Japan but as lovers of nori and sushi this is to be expected. They might not however, have known without reading this book that harvesting carrageen (a red seaweed) in Zanzibar enables mothers there to support their families. 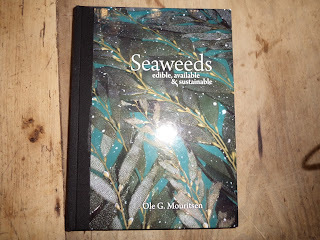 “Seaweeds are marine algae” heads many a page as Mouritsen seeks to direct the reader’s understanding of the colloquial term ‘seaweed’. There are chapters on Seaweed folklore, its technical uses (from gunpowder, soda and early glass making to biofuels) and its use in medicine, health care and cosmetics. There has to be something for everyone in this amazing collection. The recipes are clearly written and the ingredient lists not extensive. You could simply take your tried and tested Guacamole recipe and add 5 tbsps of dried sea lettuce or dulse or even try the same with Mayonnaise. Come to think of it I have such a recipe in the Forager’s Kitchen. My book is not academic but in neither book do the recipes require a science degree. A professor who is an accomplished cook, is a rarity but one who has the foresight to write for an international readership while keeping measurements accessible, must be nigh on unique. I love Mouritsen’s book. In this kitchen it certainly won’t be collecting dust, metaphorical or otherwise, but it might get enhanced by splashes from slimy wet seaweed and other ingredients. It’s on my list of “don’t lend to anyone unless they are your best friend” editions. I highly recommend that you buy this book. I paid for this book although Ole G Mouritsen has ping-ed an email from Denmark to the Outer Hebrides “It is a great experience to get into contact with people with whom you share a passion ('of cooking with weird things´)”. I have to adore an author who bothers to quote me in an email. 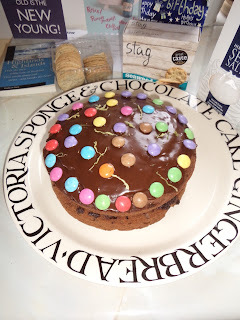 Cooking with seaweed if you don't live by the sea and yes, it is yummy in cake. 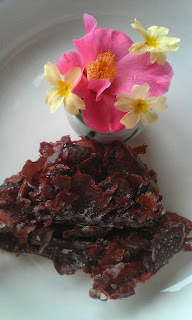 The Postie on South Uist arrives mid afternoon, today he delivered the first dried seaweed packages for recipe testing. They came from Bod Ayre and Sea Veg. 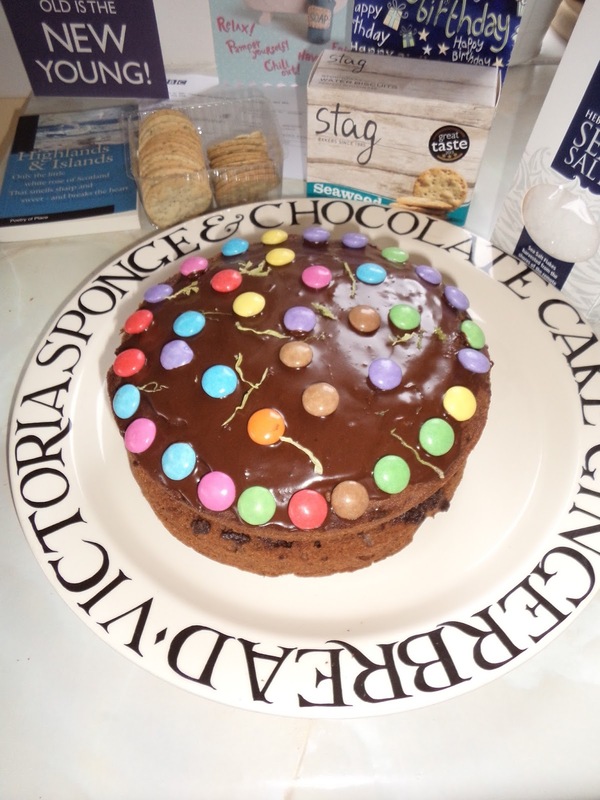 The Victoria Sponge isn't a completely random addition, it contains home dried South Uist sea lettuce. If you like this idea, check out the recipe for sea lettuce madeleines in my book . The book by Annie Dillard arrived in the post too. It is a complete mystery to me and I would love to know, to whom I need to send a thank note... a shack on the dunes sounds most appealing. I hope that the heroine cooks lots of seaweed, I'll let you know. My aim is not to compare and contrast products, each product / producer will be blogged independently. 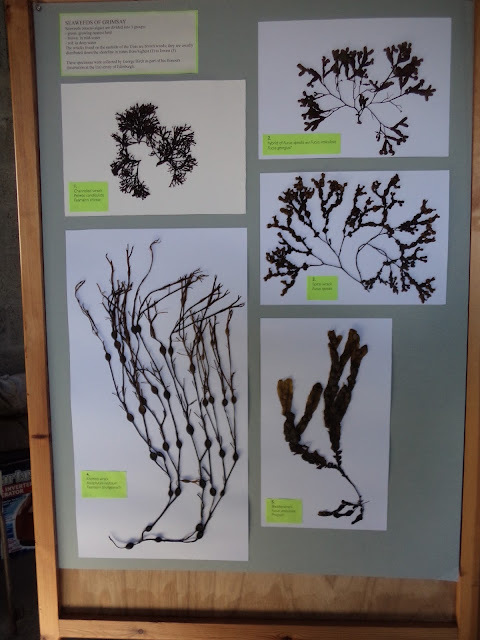 I hope that this blog will make people aware of the versatility of Marine algae and become a useful resource for those interested in seaweed. 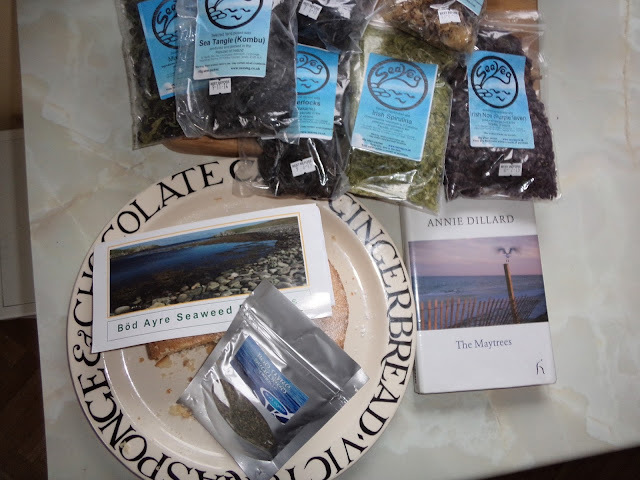 I cook with seaweed on a daily basis: it adds flavour (umami), can set and/or thicken, is easy to use and most importantly, is simply delicious, and this is all before the nutritional properties of seaweed are even mentioned.